Dr. Sugarman, a native of Connecticut, joined Roswell OB-GYN in 2008. She did her undergraduate studies at Vassar and her medical training at St. George’s University and The University of Connecticut. After residency, Dr. Sugarman spent two years in a minimally invasive surgery fellowship in Utica, NY. Her fellowship expanded on her training in laparoscopic treatment of endometriosis, laparoscopic hysterectomies and surgical management of incontinence. 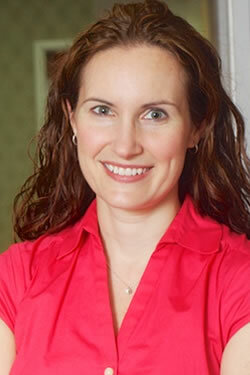 Dr. Sugarman enjoys running, pilates, traveling and spending time with her two young children. She is accepting new obstetric and gynecologic patients at all four practice locations.